Ohio to NYC to Atlanta ..I strongly focus on healthy hair. I made my gift official in 1995 as a licensed stylist. 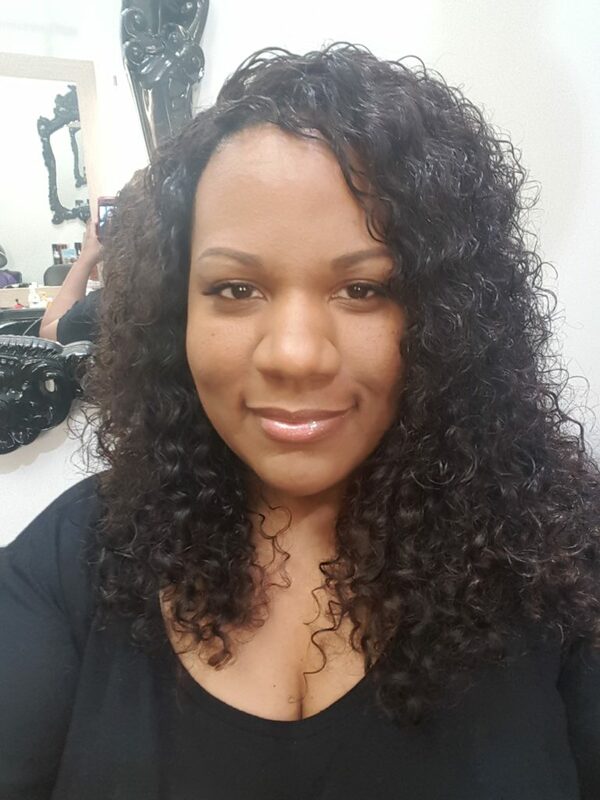 I specialize in Advanced Coloring & Cutting Techniques, Weaves, Lace Fronts, and Hair Restoration Services. My work has been featured in Essence, Ebony, People, The Atlantan, Jezebel and many more magazines across the Globe. From runway to editorial, I have the IT factor. Alopecia, complete hair loss…no problem! Virgin Hair available to the puplic also. All types and textures.